Team insurance for 2019 is also available now. 1st and 2nd placed teams earn berth to GR8 Championship! your region in the USSSA All-American Games during the summer of 2019? there will be a ranking of players by region based on showcase results. 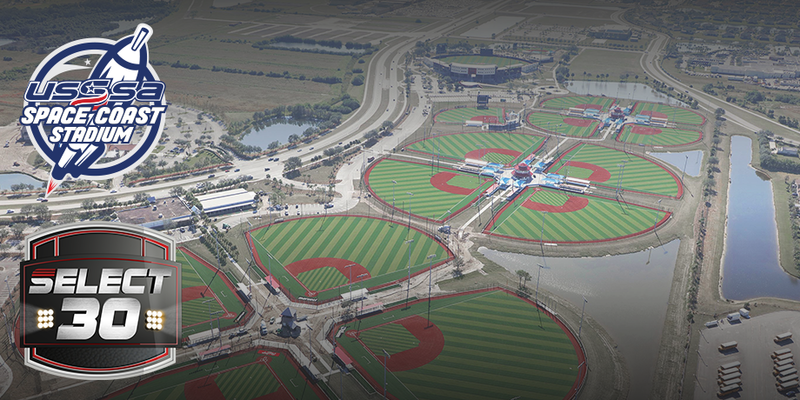 per age group to compete in the USSSA All American Games held at USSSA's Space Coast Complex in Viera, FL. Click here for complete information on the 2019 USSSA All American program. 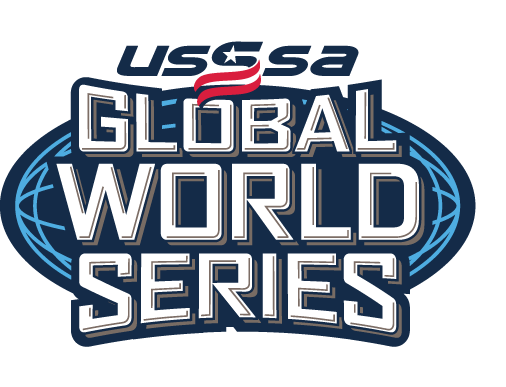 Copyright © 2009–2019 Oklahoma USSSA Baseball. All Rights Reserved.